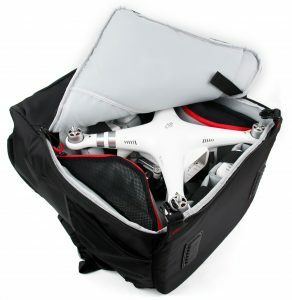 Introducing our brand new product; the innovative and comprehensive drone backpack by DURAGADGET. For far too long, drone enthusiasts in the UK have had to put up with substandard products, or over-inflated prices. The DURAGADGET backpack is here to provide the high quality but affordable transportation option drone users have been asking for. Filling a major gap in the market, the DURAGADGET Drone Backpack is large enough to hold, organise and transport your drone and all accessories and equipment safely. 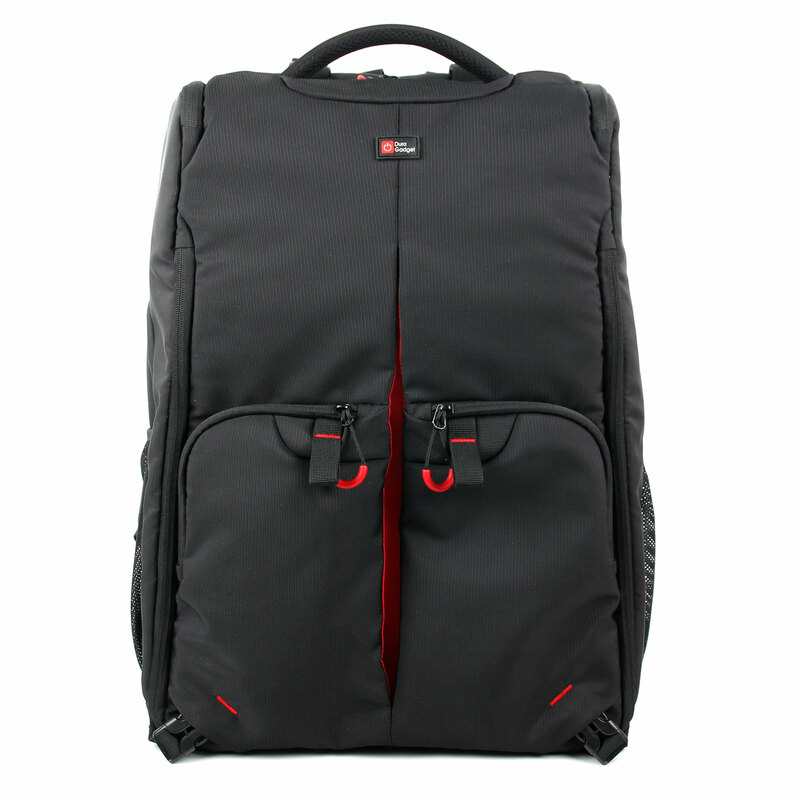 Crafted from a durable and water resistant nylon, this backpack is perfect for extensive use on whatever new terrains you wish to explore with your drone. 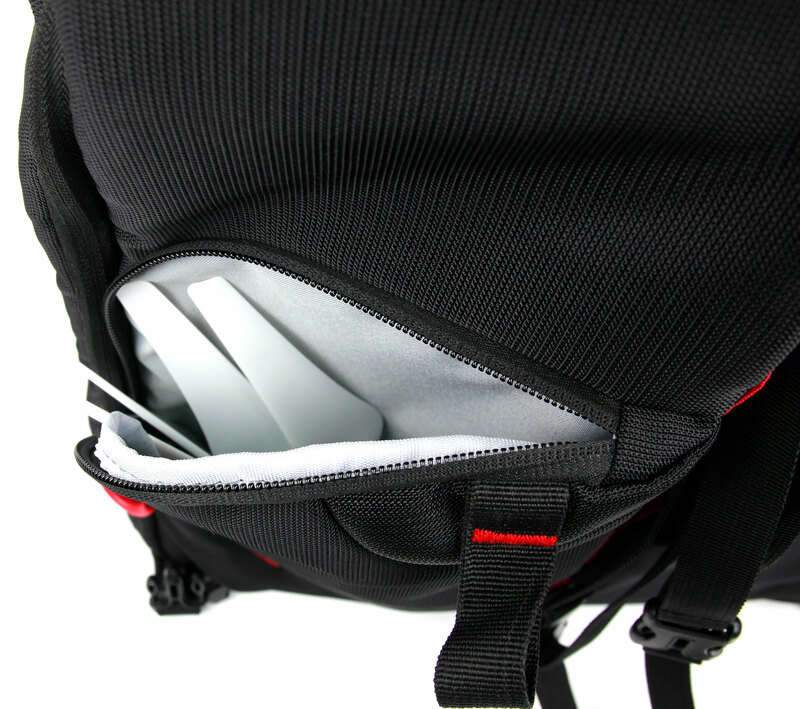 The backpack also comes with a free rain cover, allowing you to turn water-resistant into waterproof should the weather turn against you. 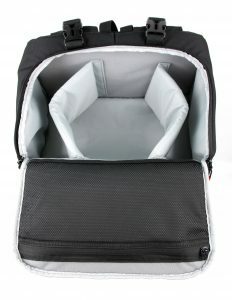 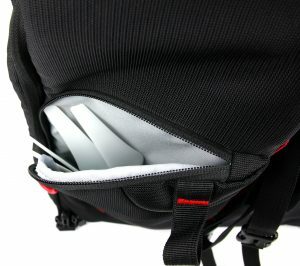 With numerous pockets, segments and compartments both internally and externally, functionality is a major plus point of the backpack. 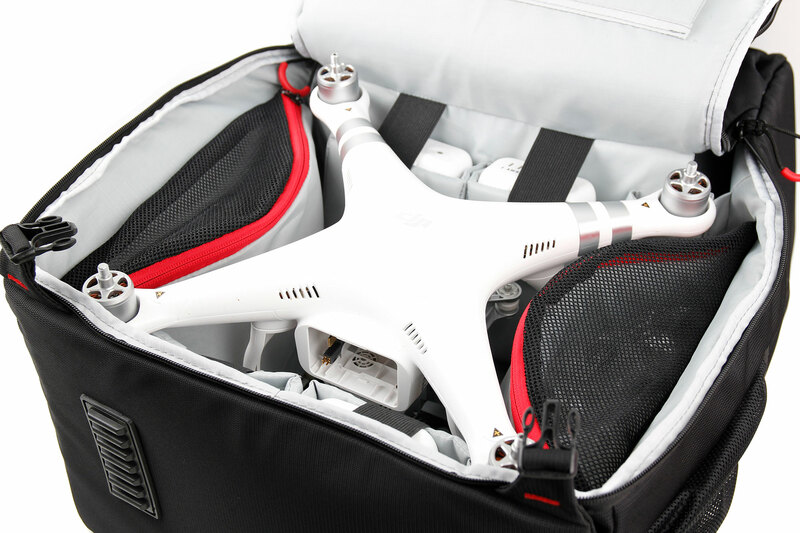 You will be able to carry every accessory you need and more during your day’s flight. 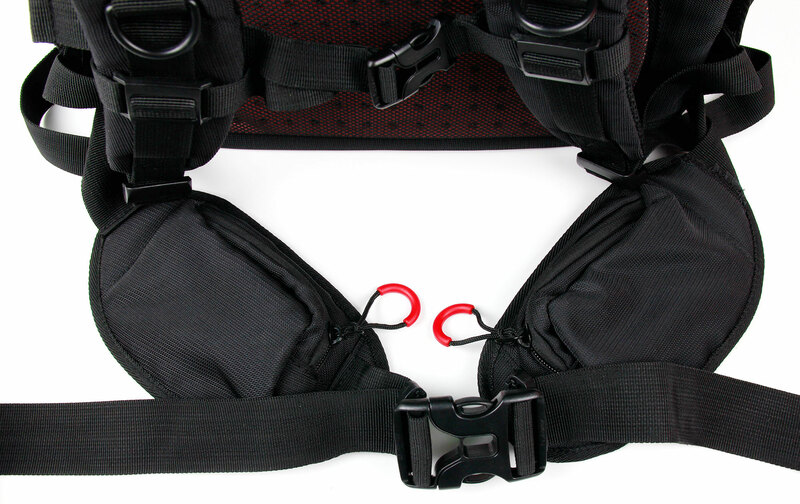 In order to safeguard your precious drone and its equipment from any damage, each of the many internal compartments are protected with sturdy, shock-proof separators. In addition, the waist belt and clips allow you to secure the backpack tight to your body, to ensure your drone is kept safe from harm during transit. 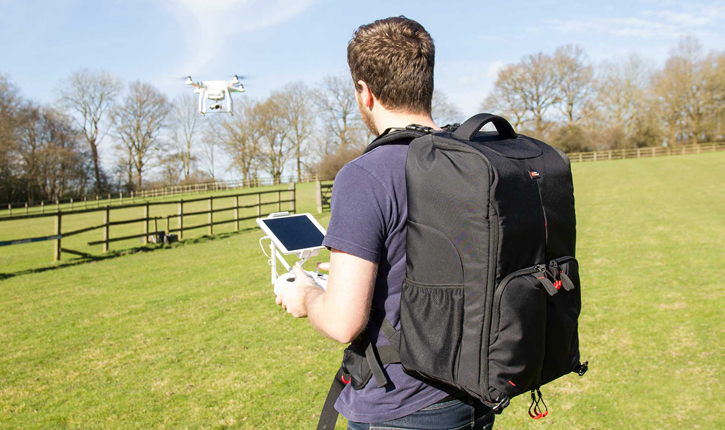 The DURAGADGET Drone backpack is designed with many of the top drones in mind, including the full DJI range, and is available for a limited time only at a price of just £99.99 from Amazon.co.uk.